Have I told you that I LOVE MY SILHOUETTE CAMEO A LOT? 😀 This handy dandy die cut machine is amazing craft buddy ever! 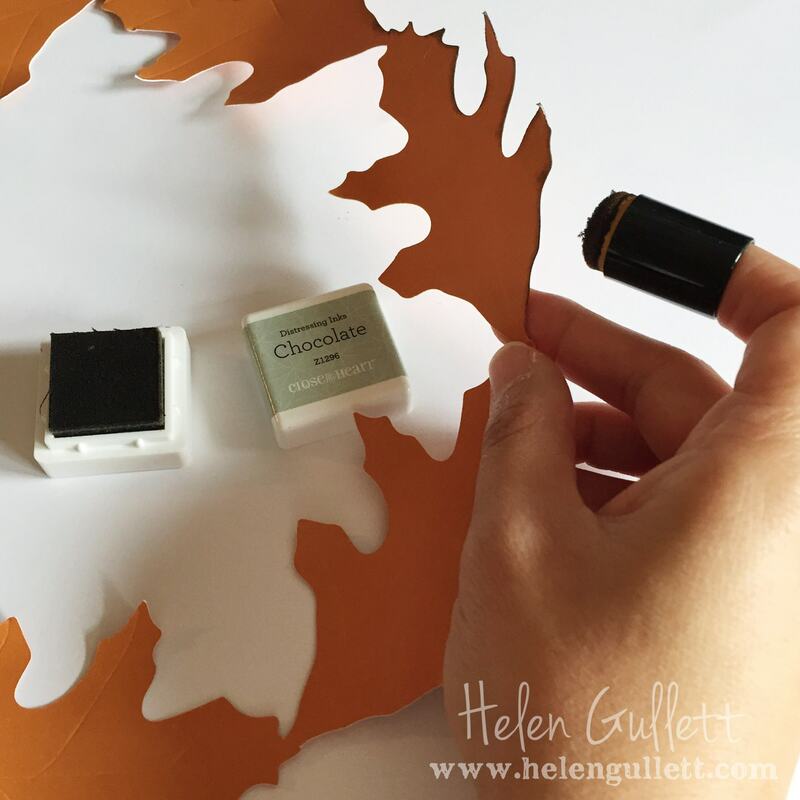 I started with searching for Fall/Autumn Theme cutting file from Silhouette Online Store and found a bunch of them with pretty good deal because I subscribe to their monthly subscription. 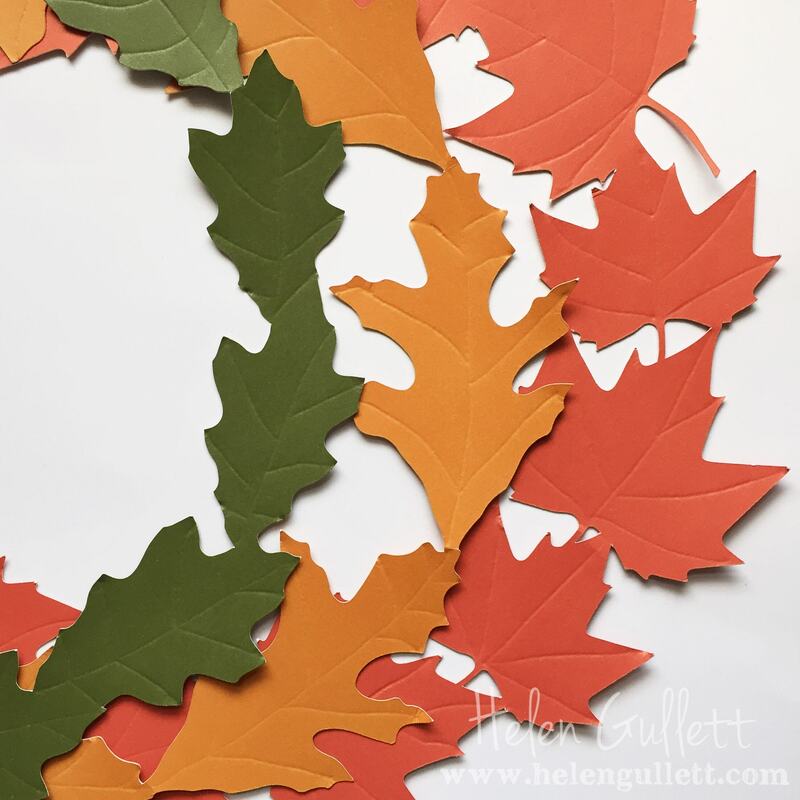 I found this pretty Fall Wreath. Open the file on Silhouette Studio Designer Edition. Resize it to the size you like. I did mine to 11″ x 11″. Because I used 10.5″ circle cake base cardboard as the wreath base. After I resized it, ungroup the shapes to cut with different colors. Once the shape is ready, send them to cut one by one to Silhouette machine. 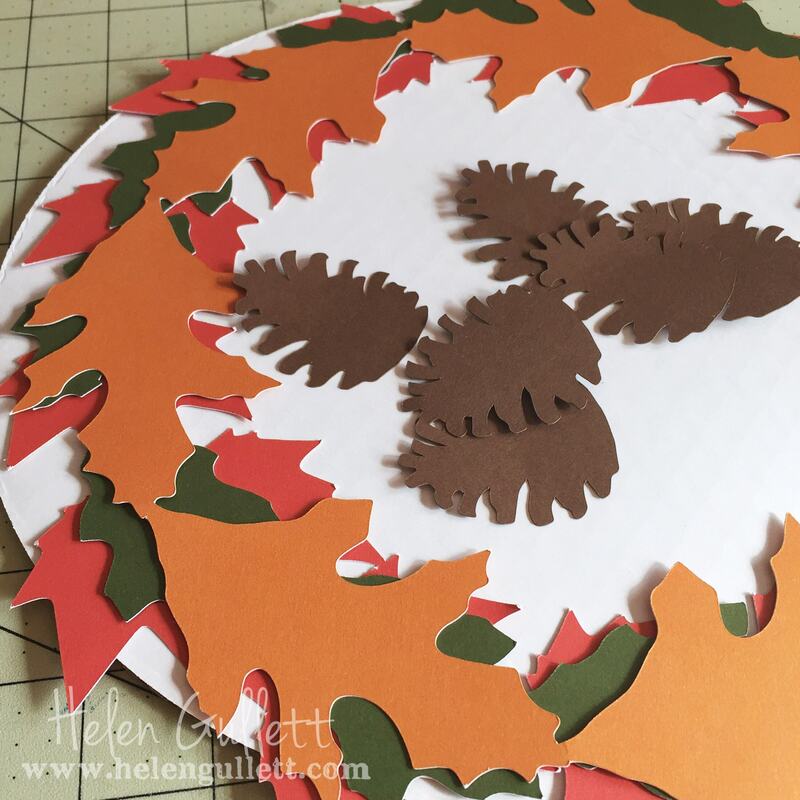 I used Red, Orange and Dark green cardstocks for the leaves and dark brown for the pine cones. I want the pine cones look more sparkly, so I added some glitter glue all over them and set them aside to dry while I was working on the leaves. 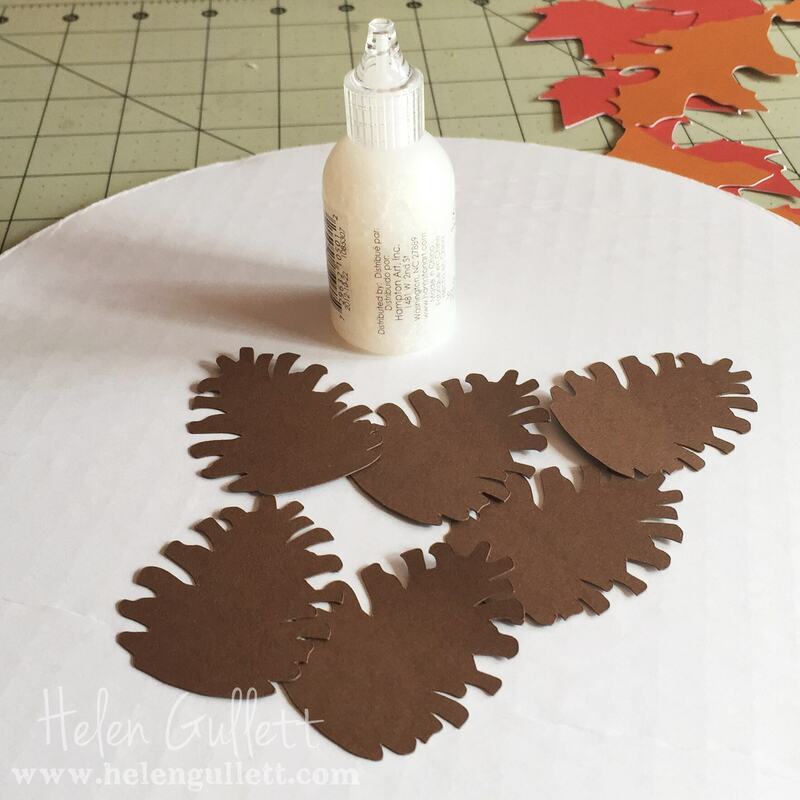 I added the vine for the leaves using my embossing tool and foam pad. When I arranged them on the circle cardboard, the center need something. I decided to have a thanksgiving quote for the middle. I found the give thanks phrase in my library from Kolette Hall Studio. 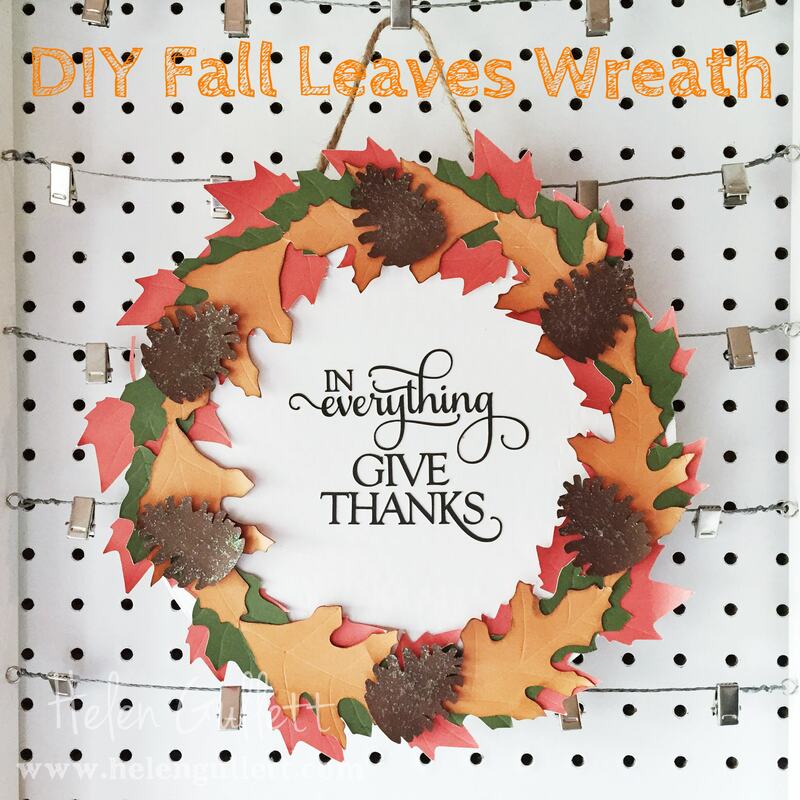 I resized it first to fit in the middle of the wreath and the cut it using Black cardstock. When everything is ready, I put them together using Liquid Glass glue from Close To My Heart. The pine cones I added them the last with 3D foam tape. 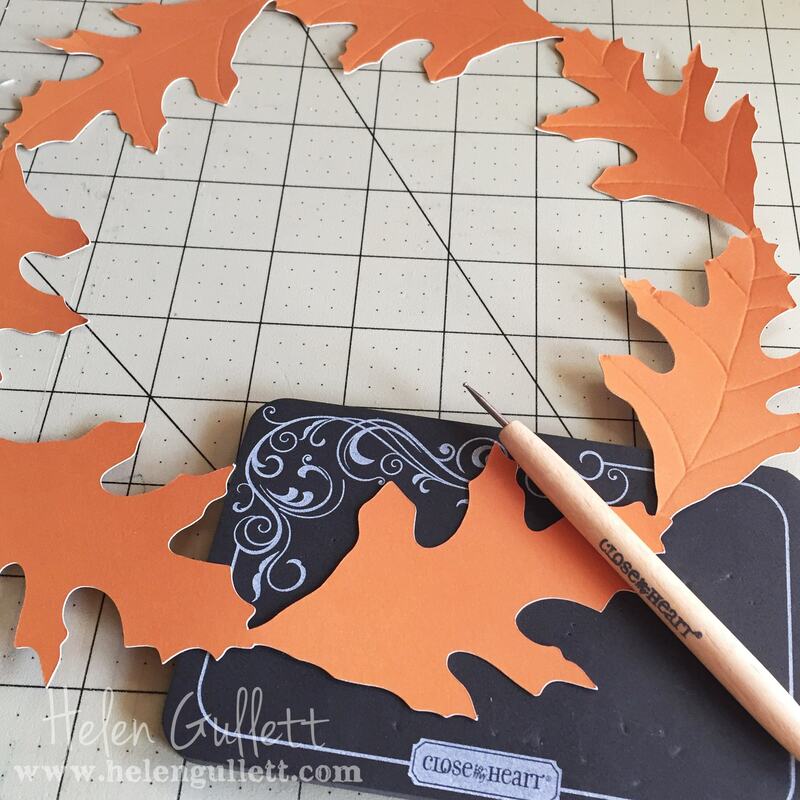 My Silhouette Challenge buddies and I are all sharing projects related to this theme of FALL/AUTUMN on our blogs today, so peruse the projects below for a wealth of Silhouette inspiration! Are you ready for Summer time? I am! 🙂 Our Summer plan is full of excitement, party, outdoors, traveling and food! LOL… How about your summer plan? First, I created the baseball shape using Silhouette Studio Designer software and then I cut them with my Silhouette Cameo. The size of each baseball is 5 inches. For the balls I used White Daisy Cardstock and the red stitching I used Ruby Cardstock. Then I punched the holes and I used jute twine I got from a craft store. For the name, I cut out the letters from Black Cardstock and I added some glitter using Wink of Stella glitter brush. Then I added the letters on the balls using 3D foam tape to give some dimension to them. We totally had a fun baseball themed baby shower for my friend’s baby boy! 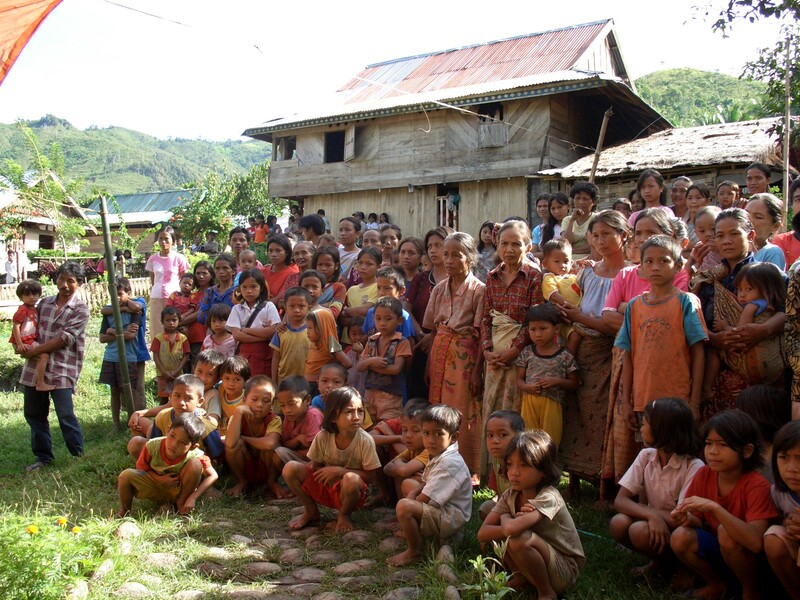 Friends and families celebrated the blessing of God in this family. And few weeks ago we finally met this little guy! He is adorable! 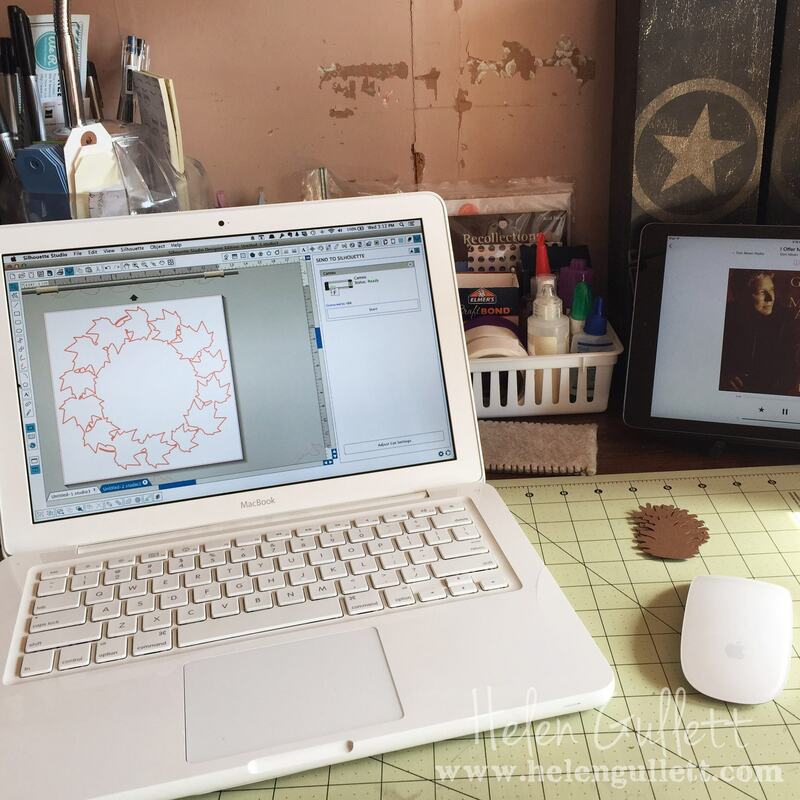 This new die cut challenge runs from May 30th through June 12th. 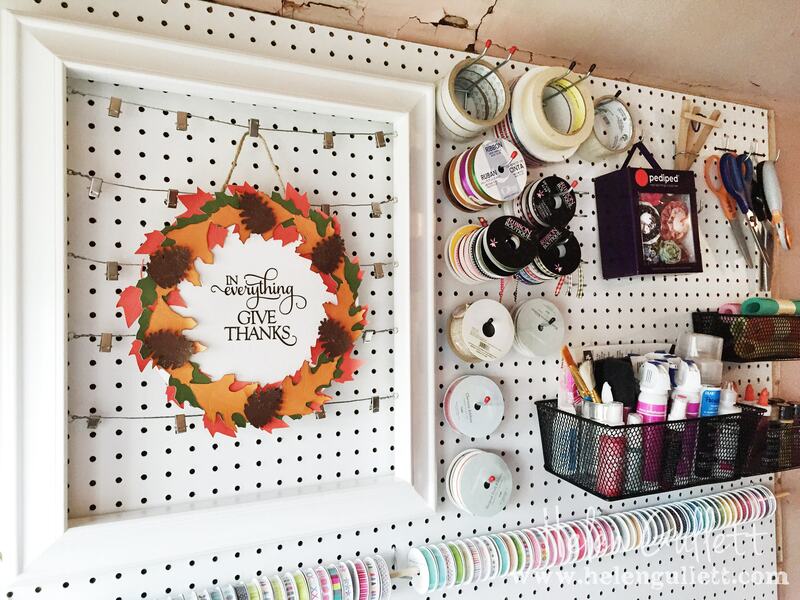 You are challenged to use any CIRCLES die cuts on your projects. Need some inspirations? 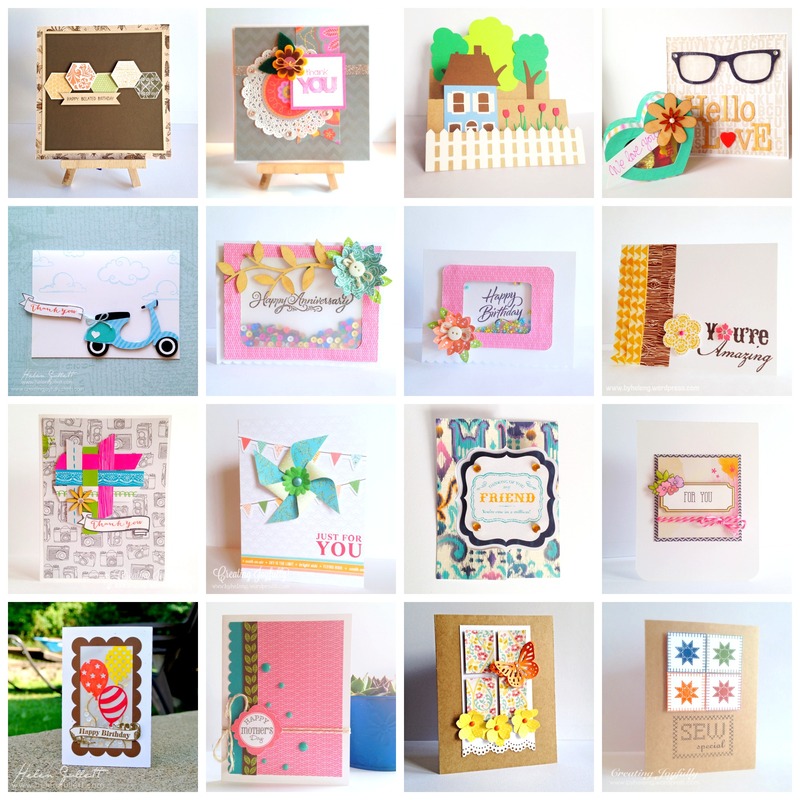 Check out the Die Cut Team members’ projects here for inspirations! 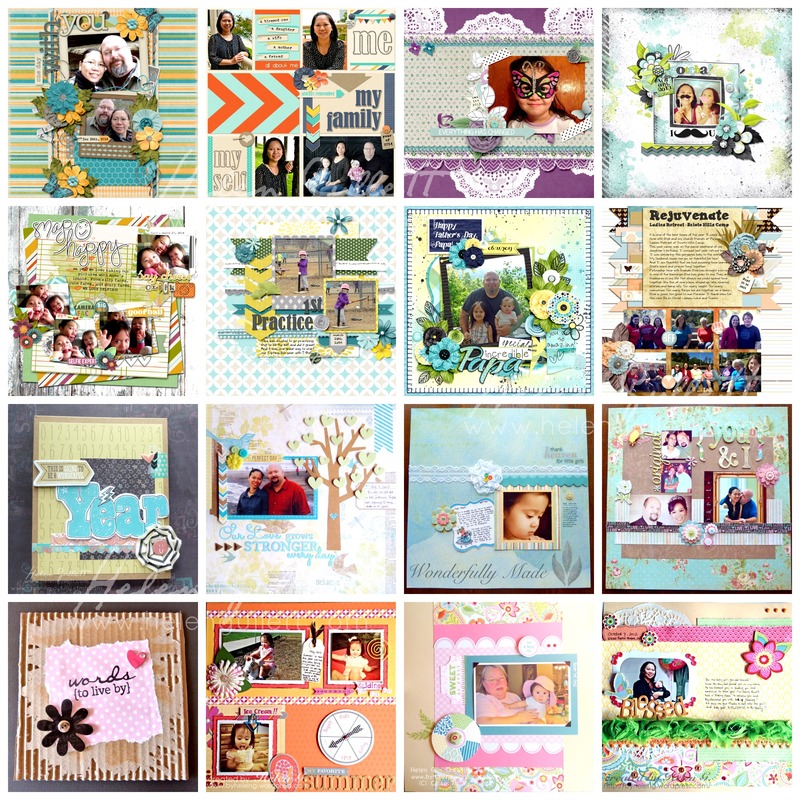 You can link up your projects here to win this month blog candy sponsored by Paper Bakery… Sarah, the owner, generously provide $15 gift voucher to the store where you can shop for all of your paper crafting needs. Check out their blog and inspiration here. The modern American holiday of Mother’s Day was first celebrated in 1908, when Anna Jarvis held a memorial for her mother in Grafton, West Virginia. Her campaign to make “Mother’s Day” a recognized holiday in the United States began in 1905, the year her beloved mother, Ann Reeves Jarvis, died. Anna’s mission was to honor her own mother by continuing work she had started and to set aside a day to honor mothers, “the person who has done more for you than anyone in the world.” Anna’s mother, Ann Jarvis, was a peace activist who had cared for wounded soldiers on both sides of the Civil War and created Mother’s Day Work Clubs to address public health issues. Due to the campaign efforts of Anna Jarvis, several states officially recognized Mother’s Day, the first in 1910 being West Virginia, Jarvis’ home state. In 1914 Woodrow Wilson signed the proclamation creating Mother’s Day, the second Sunday in May, as a national holiday to honor mothers. In a thank-you note to Wilson, Jarvis wrote of a “great Home Day of our country for sons and daughters to honor their mothers and fathers and homes in a way that will perpetuate family ties and give emphasis to true home life.” Jarvis became critical, however, of the commercialization of the day. 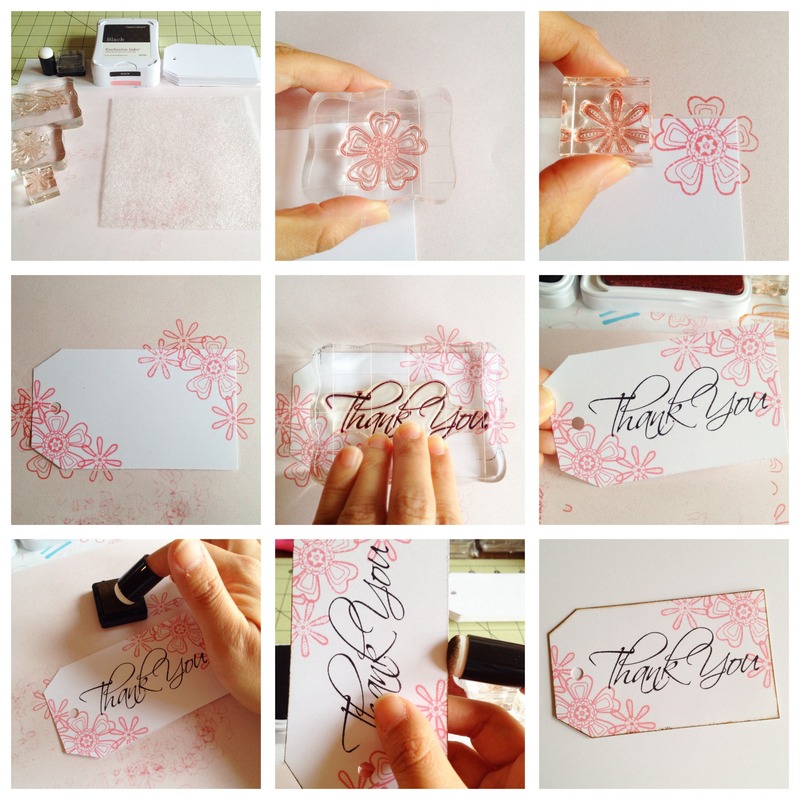 Silhouette Cameo, cutting file, cutting mat, and blade. Gardening sticks (I found a pack at AC Moore). You also can use dowel or flower wire and wrap it with flower tape. To make the tulips is very easy, cut the shapes, fold the pieces in half and glue them to it’s neighbor. Then insert the stick/dowel and glue them with glue gun. I skip the leaves. And for the vase, I wrapped the layers of burlaps using glue gun starting from the bottom and worked my way up to the top. Hope you have the best Mother’s Day ever!!! I Am Doing 31 Days Too! 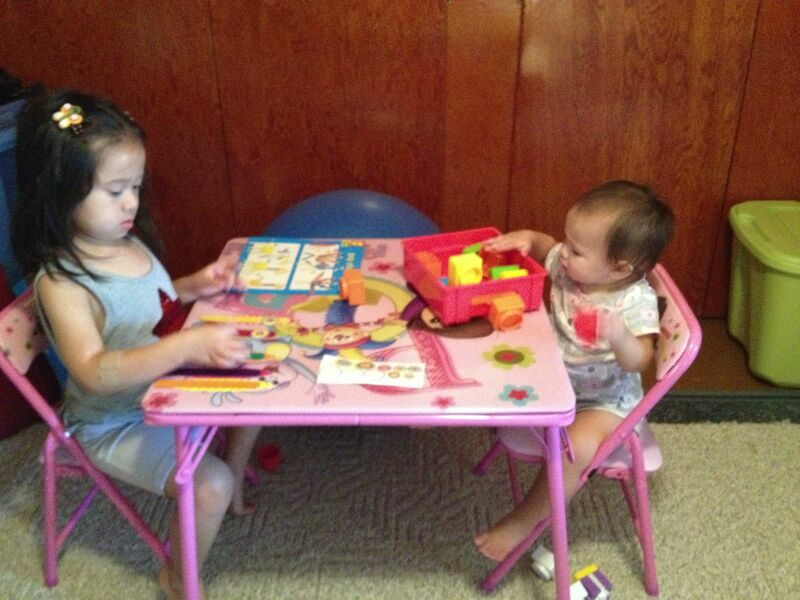 It is already Day 7 of the 31 Days… I almost forgot to share with you all that I AM DOING IT, too! 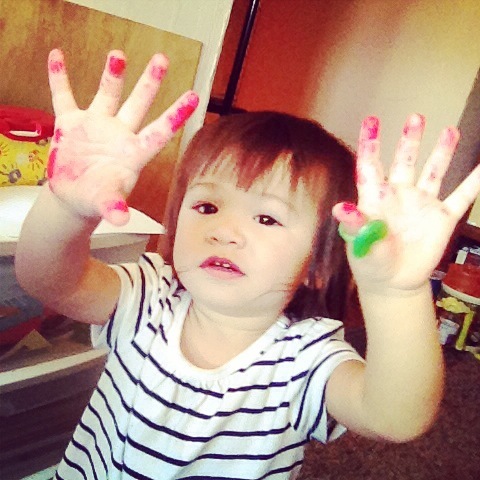 It is over my crafting blog HERE. Autumn is here already. We have halloween and Thanksgiving coming up. Winter is following it. Then we are be having fun preparation for Christmas and New Year. 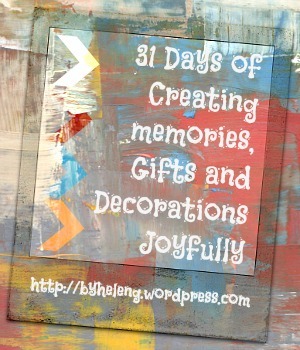 Over my crafting blog, I have been sharing what we did for 31 Days of creating memories, gifts and decoration joyfully. 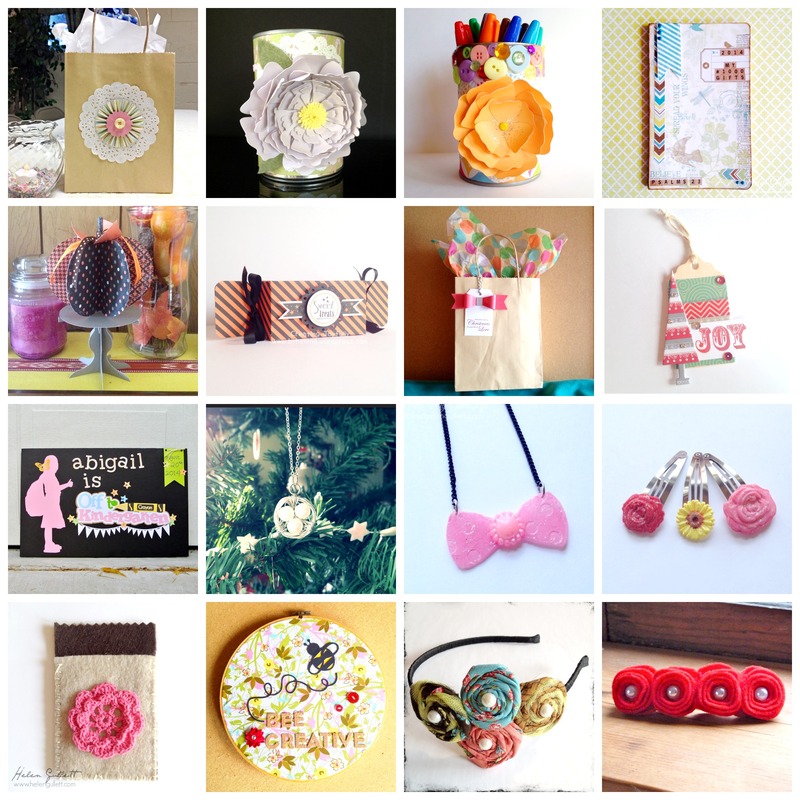 I hope you will visit my crafty blog and will enjoy it, too! I’ll see you there!